What If You Made a Mistake in Love? Is Having A Large Family A Blessing or A Curse? What If Joseph Had Refused? Harness the power of your thoughts! 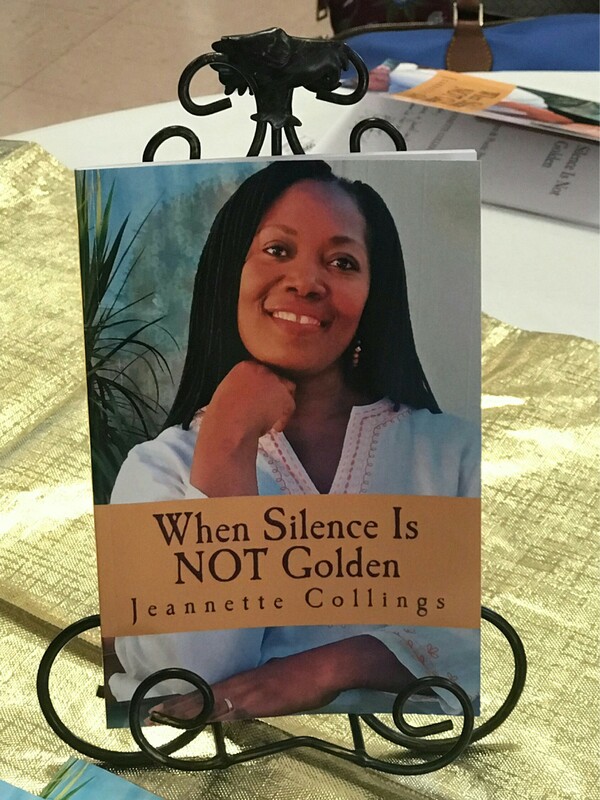 When Silence Is NOT Golden is a selection of poems and poetic prose that touches on a variety of subjects, including the identity of God and the closeness of Jesus Christ. It questions the self and its responses to things happening in and around it. And it challenges and inspires readers to examine their choices of yesterday and today and to make positive decisions for a better tomorrow. Get an autographed copy mailed directly to you. At the beginning of his “I Have a Dream” speech, he said, “So, even though we face the troubles of today and tomorrow, I still have a dream.” And as I reflected on the celebration of his life and legacy, I couldn’t help but wonder about the many people who have stopped dreaming because of the troubles the face in life. Their lives may be hard, and times are certainly rough, but dreaming is for everyone and dreaming is free. So, this begs the question, Do you still dream? 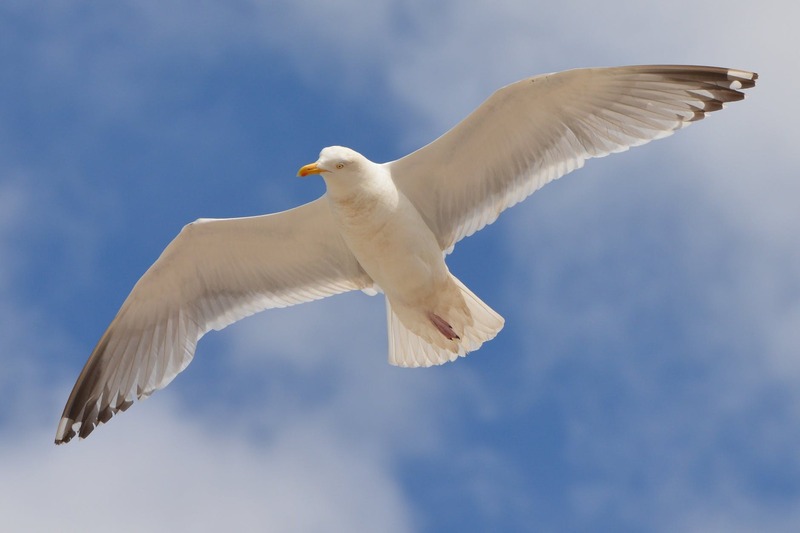 Do you still have hopes and aspirations for a brighter future for yourself, your family, and our society? Are you living out your dreams right now? Or have they been crushed under the wheel of hardship in life? I used to think that my dream of becoming a published author was dead. I became a stay-at-home homeschooling mom and have been one for many years, after giving up my teaching career to raise my children. I thought that would be my situation for the rest of my life and made peace with that reality. Truthfully, I had given up hope, after entering several writing contests to no avail. Then, one day, God revived my dream by giving me a vision to continue writing and to share my writing with the world. I was stunned and delighted at the same time, because I thought God had assigned me to just be at home raising my children and serving in the church where I could. And I was thrilled by the intimacy of God’s involvement in my life, down to knowing my handwriting and His recollection of the things that I had written in the past. That’s when I became convinced that nothing is ever lost with God. His written word stands for ever, and my written words are forever recorded in His database. So, even if I had buried my dream because of disappointments, God did not. And because I continued to serve Him faithfully, He gave me the desire of my heart. This is the Lord’s doing! So, I am here to tell you, that if God can do that for me, He can do it for you too. So, trust in the Lord, be blessed and keep dreaming.